Fully furnished down to the pots and pans, this two bedroom and 2 full bathroom condo has it all. Tastefully decorated and ready for you to enjoy. 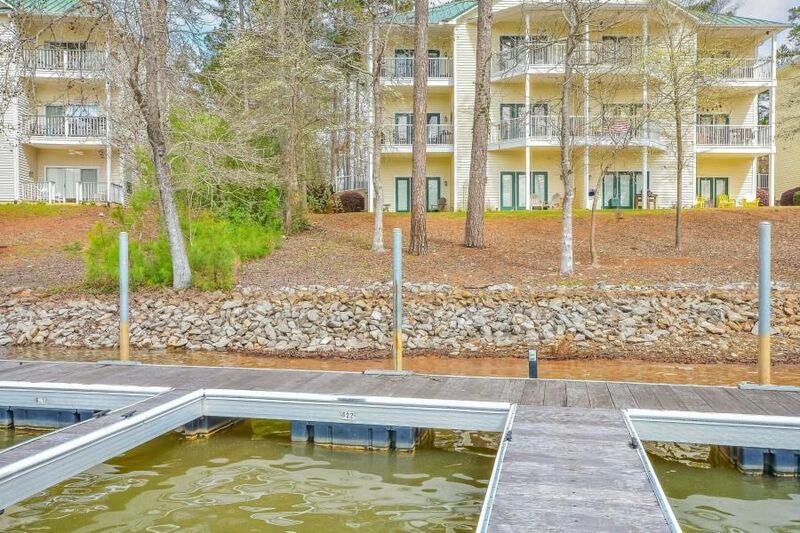 Assigned boat slip, close to the marina and golf course, walk in level from parking lot, second floor elevation on the lakeside, storage closet and more! See this one for yourself and schedule your appointment today. 2018 brought in over $14,000 of rental income!